We are each so much more than we can imagine. This true story brings you along on the intimate path of spiritual initiation. It evokes Native American and Incan myths, and legends of the lost continent of Lemuria. 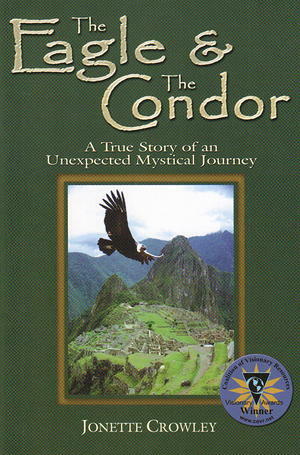 In Peru, the author discovers that an Andean shaman is her Soul's twin flame. With the help of spirit guides and mystical visions, she brings ancient knowledge and spiritual power to light. You will laugh and cry and learn.